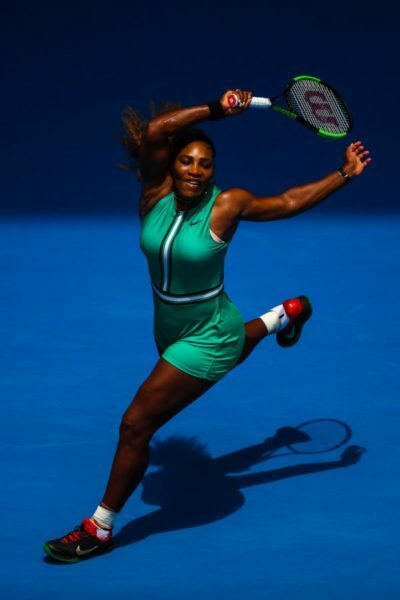 Serena Williams proves time and time again she is on a mission to win. The tennis legend defeated German player Tatjana Maria in 49 minutes. Serena Williams proves time and time again she is on a mission to win. The 37-year-old tennis legend defeated German player Tatjana Maria in 49 minutes. She won in straight sets, (6-0,6-2) and extends her winning streak to 18 straight games in the first round of the tournament. Williams last played in this tournament in 2017 and won the title while pregnant with her daughter. If she wins this tournament she will tie Margaret Court’s record for Grand Slam singles champion titles won with 24. 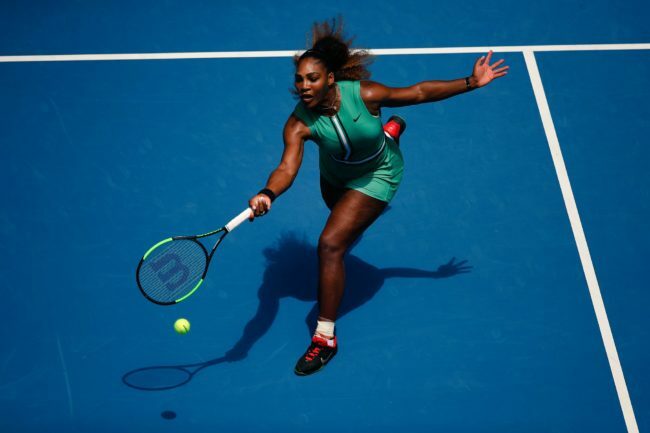 Williams is chasing her eighth Australian Open title. Next round she will face off against Eugenie Bouchard.